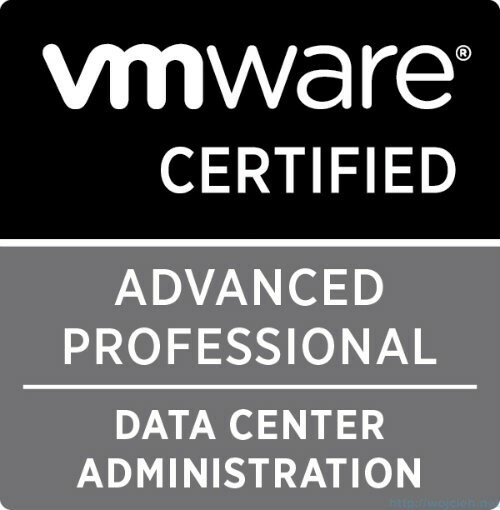 Last Wednesday after two months of preparation I am happy and proud to inform you that I passed VMware Certified Advanced Professional 5 – Data Center Administration (VCAP5-DCA) exam. 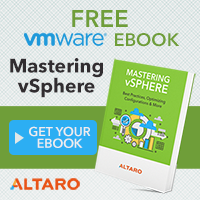 Pluralsight course by Jason Nash – VMware vSphere Optimize & Scale. 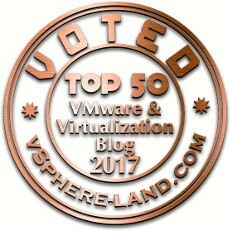 Official VMware Course – VMware vSphere: Optimize and Scale [V5.1]. Chris Wahl VCAP5-DCA Study Sheet . In my opinion nothing better prepares you to this exam better than testing each and every one item from Blueprint. In order to pass it you have to know things to do it fast and without errors. As other bloggers mention in their exam experience, your biggest enemy is time. Believe me, that you will not have time to search documentation if you don’t know where exactly it is. Blueprint! Blueprint! Blueprint! Read it, understand it and implement it so you are confident you will be able to do it during exam. I used Chris Wahl Study Sheet where you can easily track your learning progress. One of my preparation exercises was Test Track organised by Joshua Andrews. Joshua has in his Home Lab series of tasks which can give you really nice feedback where you are in your preparation towards VCAP. Contact him via Twitter @SOSTech_WP or via his blog http://sostechblog.com/contact/. As other bloggers mentioned in their study guides / exam experience there are some hints which can help you to go through exam easier. Use vCenter console when possible. I didn’t even fire up RDP connection to any of the servers. Login in advance to ESXi host so you can save some time afterwards. Write down IP’s of vCenter, ESXi hosts so you don’t have to switch between windows to look for them. Read questions carefully and if you don’t know answer immediately skip it. You can return to your previous questions – don’t waste your valuable time. It might be not true for some of the tasks where you might have some dependency on previous one. 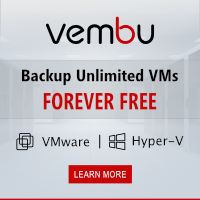 Imagine that you are asked to implement PVLAN, NetFlow or Port Mirroring. You can’t do it without vDS. I created table on Pearson notepad with all questions where I marked my progress. By doing this you can really easily track where you are and what is still to do. After three hours I had 16 tasks finished and crossed out of the list and I was able to finish other three task plus two of them partially. As I wrote at the beginning, I am very happy that I passed. My score was not the highest one 327/500 but it doesn’t matter. Pass is a pass! After the time I spent on studying I am happy to slow down, I will not start my Home Lab for few more days and I will take small break. After that I will start preparation to VMware Certified Advanced Professional – Data Center Design (VCAP5-DCD). Dzięki – VCAP naprawdę jest do zdania. Trochę nauki i doświadczenia zapewnią Ci sukces.